Gardeners wishing to grow beautiful flowers or lush vegetables need helpful creatures burrowing in their soil. Earthworms provide important services as they live beneath the soil surface. 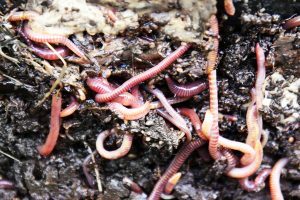 An article by Andrea Davis tells all about earthworms.